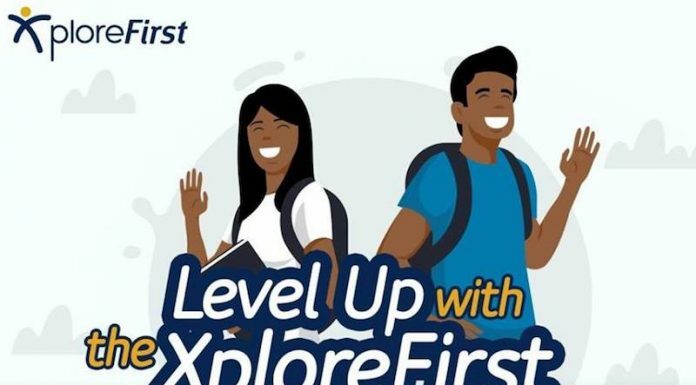 First Bank of Nigeria has rewarded 30 of its customers who emerged winners in the maiden edition of its Xplore first account promotion. They won N5000 airtime each. Five winners emerged from the six geo-political zones. Speaking at the event, the Team Lead Liability Product, First Bank of Nigeria (FBN), Maxwell Ezenwa, noted that the bank recently commenced the inaugural edition of the promo, where customers are expected to win N5000 airtime in a monthly draw. â€œWe just started with the first inaugural draw in 2018. For the monthly draw, the customers are expected to win N5000 airtime credit. â€œSo, 30 of these account holders have benefitted from the initiative. You can also see how we have tried to spread it because First Bank is pan Nigeria and it is also international,â€ he said. He also stated that with over 700 branches, the bank has tried to spread the initiative across the six geopolitical zones of the country where the financial institution has presence. Ezenwa, explained that from each zone, they produced five winners, thereby bringing the total to 30. According to him, in the next six months, the bank would continue in this direction by rewarding winners. According to him, â€œThis is the maiden edition of the raffle draw for this segment. As far back as 2008, the bank has been running promotions on savings. â€œBut this year, the bank decided to break it down to favour the youth population. This is why we singled out this very product which is xplore first and customers that opened this account, in order this reward scheme. The bank actually has three different types of account for the youth segment. â€œWe have a special account for zero to 12 years which is known as the kidsâ€™ first account. Then from 13-17, we have what is called the need first account and the third category which is known as the xplore First account. In terms of growth, we expect that there would be a lot of impacts because, this is something that is very new in the industry. â€œWhat we hear other players in the industry do is the usually method of rewarding customers in promotion. But we try to segment the market and we have come down to this segment which is the youth segment and most are university undergraduates.